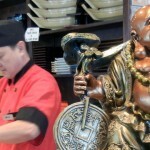 Master Chef Jerry San opened Daiko Restaurant on February 18, 1999. He used the name Daiko, which is a big drum used for stress relief, to personify his laid back, calming attitude. 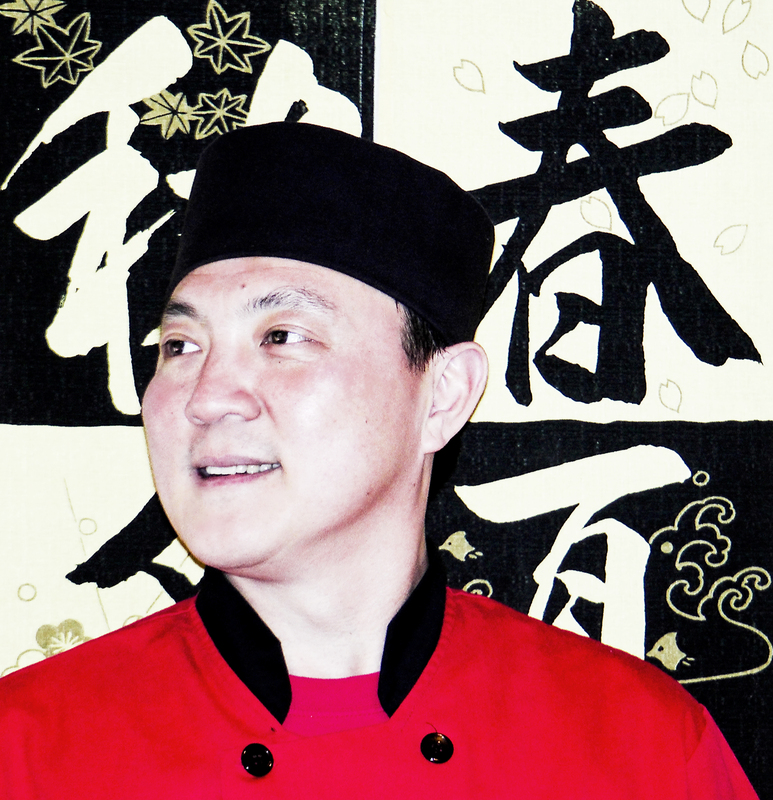 For thirteen years, Daiko Restaurant and Chef Jerry San have served the highest quality sushi and sashimi to his customers. 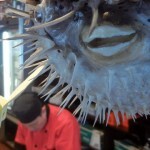 He has learned this traditional craft from a Japanese Master Chef, and honed it to his own style. 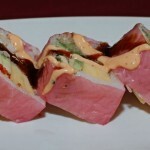 With one taste of the perfectly sliced fish, tightly crafted rolls and homemade sauces such as Spicy Bomb Sauce, Ginger Dressing, Teriyaki, and Tempora Sauce, you will notice the difference. Master Chef Jerry San’ belief is that if it’s not fresh, it’s not served. He preaches first class food and first class service, the way a sushi restaurant should be. Jerry San came to United States and trained under a Master Chef in Forrest Hills, New York for five years. He had been in the food business his whole whole life and specialized in Malasian cuisine. While living in Queens he was offered the opportunity to move to Connecticut with his good friend. He accepted the invitation, wanting to expand his cooking career, and opening a restaurant in New Haven in 1994. After building his reputation and following, Jerry opened Daiko in 1999, which was an instant hit. Jerry San is extremely proud of his sushi and sashimi. He understands that the correct cut of fish combined with the freshest quality make his sashimi one of the best in the area. For fun, Jerry enjoys drinking sake bombs with his customers throughout the evening. He also is happily married and has two children. 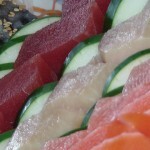 We can trace sushi’s origin back to the 4th century BC in Southeast Asia. As a preserved food, the salted fish, fermented with rice, was an important source of protein. The cleaned and gutted fish were kept in rice so that the natural fermentation of the rice helped preserve the fish. This type of sushi is called nare-zushi, and was taken out of storage after a couple of months of fermentation, and then only the fish was consumed while the rice was discarded. Later in Edo era, Japanese began making haya-zushi, which was created as a way to eat both rice and fish; this dish was unique to Japanese culture. Instead of being only used for fermentation, rice was mixed with vinegar and combined not only with fish but also with various vegetables and dried preserved foods. Today, each region of Japan still preserves its own unique taste by utilizing local products in making different kinds of sushi that have been passed on for generations.